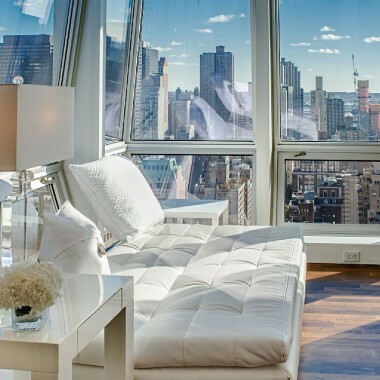 Tribeca Film Festival and 3 more excuses to visit New York! 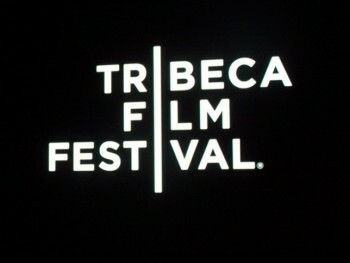 Ticket sales open today, Monday 1st April, for the Tribeca Film Festival, so if you are planning to be in New York between 17th – 28th April, check out their website, where there is a ready guide to the very tempting and huge variety of films being shown. 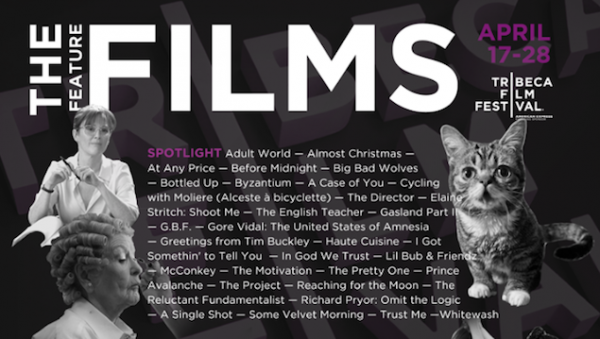 The Festival’s programme includes a selection of independent films, including full feature films, documentaries and shorts, and also a programme of family-friendly films. 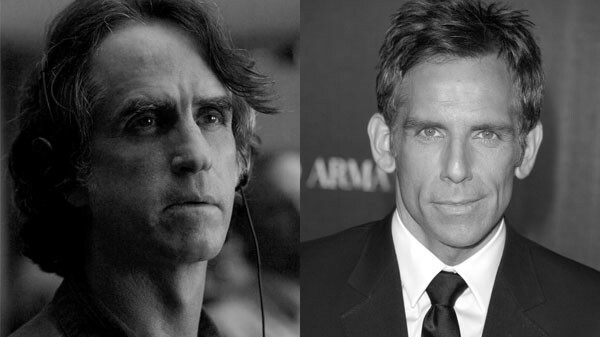 It also includes talks and panel discussions with personalities in the entertainment world, this year including Emmy Award-winning director Jay Roach (“Game Change”) in conversation with actor Ben Stiller, and Academy Award-winning director, Clint Eastwood, in conversation with Academy Award-nominee Darren Aronofsky following the world premiere of Eastwood Directs: The Untold Story. One of the film highlights this year will undoubtedly be Martin Scorsese’s satirical cinematic exploration of celebrity, media and obsession, “The King of Comedy”. 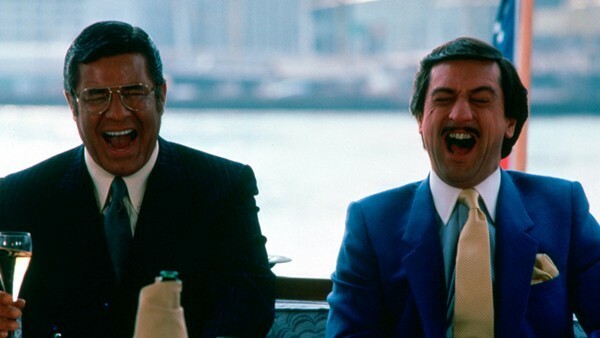 A restored version of the 1983 comedy-thriller directed by Mr. Scorsese that starred Jerry Lewis as the abrasive talk-show host Jerry Langford, and Robert De Niro as his dangerously fixated fan, Rupert Pupkin. 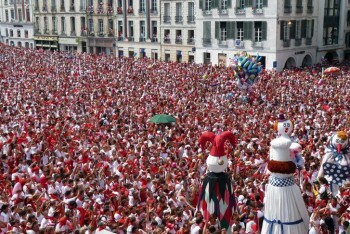 This will be presented as the closing night film. 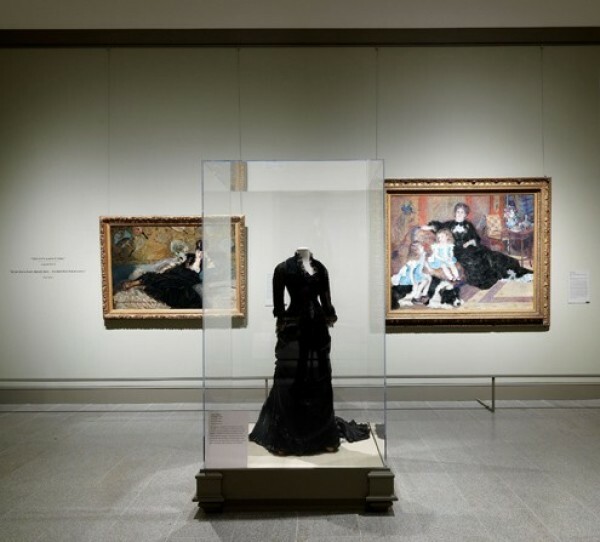 This exhibition of 79 paintings and 14 period costumes, prints and photographs, demonstrates the role of fashion in the works of the Impressionists from the mid-1860s to the mid-1880s, when Paris emerged as the style capital of the world. 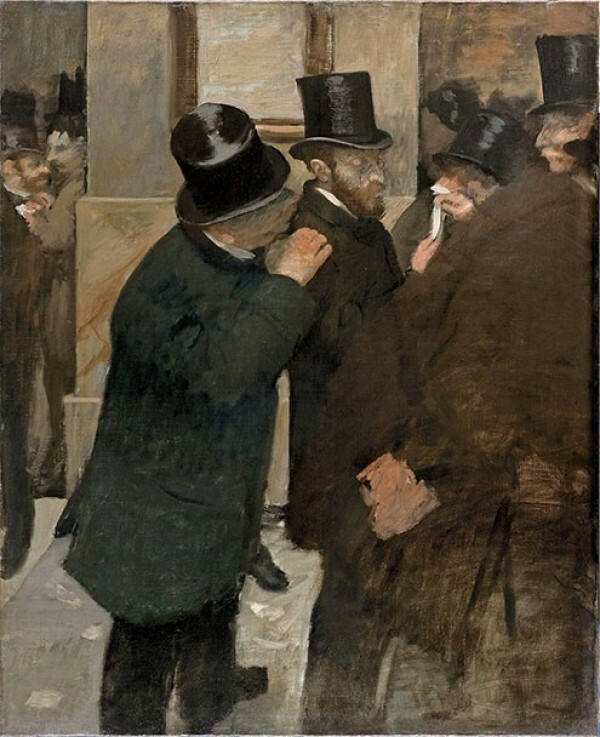 The era was captured by painters, such as Manet, Monet and Renoir, who depicted modern life as it was at the time, with stylish Parisians strolling down wide boulevards or through parks, wearing the fashion of 19th Century Paris. Eight galleries are given to this exhibition, each reflecting a different aspect of how fashion developed during this period, including ‘The Urban Male’ (Frock Coats and Fashion) and the transformation of the colour black (‘The White Dress and the Black Dress’) from a colour representing grieving to become the epitomy of daytime elegance and evening glamour. The second half of the 19th century also included the advent of department stores and ready-to-wear clothing, as well as illustrated fashion magazines, and the rise of couturier designers, such as Charles Frederick Worth. It is a wonderfully informative exhibition for anyone with a love of Impressionist paintings and the history of fashion wanting to explore the relationship between fashion and art, during such an exciting and evolving period. 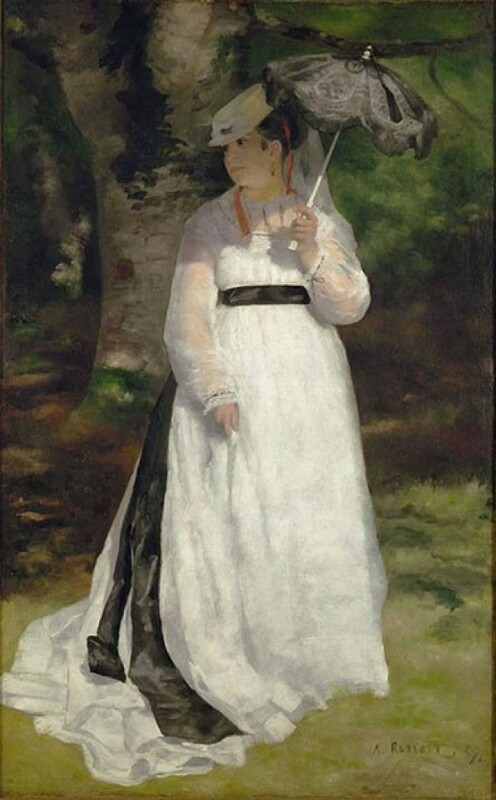 This iconic painting (1895), recently given the dubious honour of being “the most expensive work ever to be sold at auction” when it was sold for about $120 million, has now been lent to MoMa for a period of six months by a private collector. It is one of three versions of the painting by Munch between 1893 and 1910. 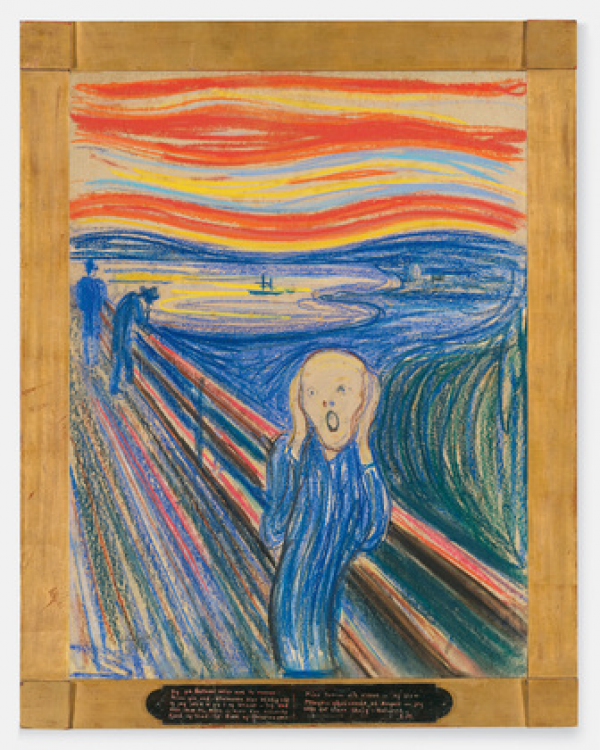 The painting is exhibited along with a selection of prints by Munch, from a collection already at the museum, which also add to the understanding of the motivation behind the painting. Originally conceived as part of his epic Frieze of Life series, focusing on the themes of love, angst and death, Munch was associated with the international development of Symbolism during the 1890’s and recognized as a precursor of 20th century Expressionism. His images of dread, anxiety and loneliness have given pictorial shape to the inner life and psyche of modern man, and is thus a precursor in the development of modern psychology, and are as relevant in today’s uncertain economic and political climate as they ever were. 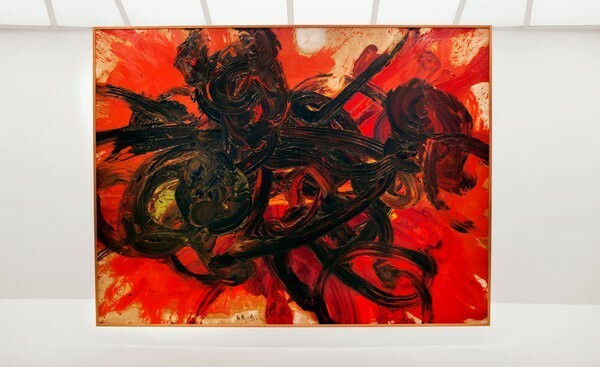 The art movement Gutai (“concreteness”) originated as a reaction to the trauma of World War II. The idea was conceived in 1954 by visionary artist Yoshihara Jirō as a kinetic combination of painting and sculpture, encompassing performance, painting and interactive environments. He was followed by a group of young Japanese artists from the southern town of Ashiya, who had seen Jackson Pollock’s paintings, and whose work also embraced the idea of individuality and play, of new technology and the material innovation that drove it. One of the first of these was the Gutai artist Sadamasa Motonaga, who created his artwork ‘Work’ (Water) in 1956, consisting of translucent tubes (some filled with water dyed various colors) that he strung between trees in Ashiya. 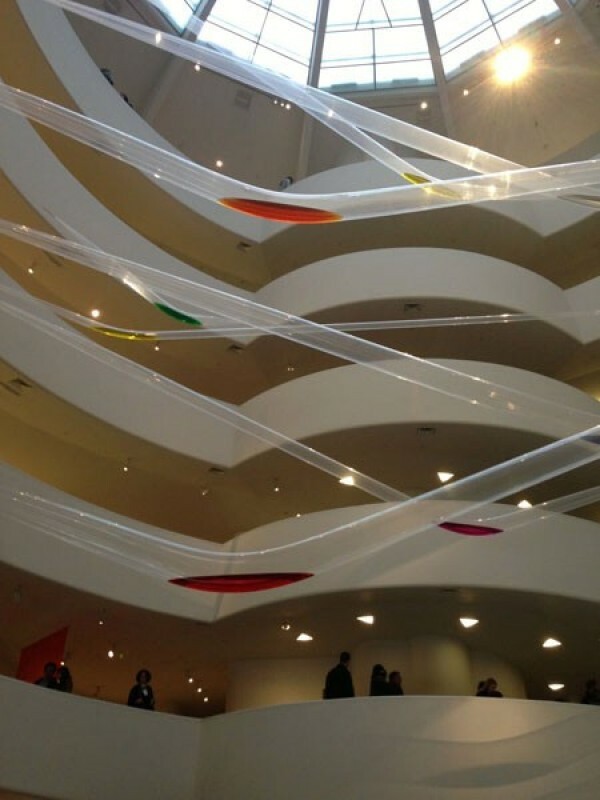 At the Guggenheim, these crisscross atrium, giving the show a playful, fun atmosphere. 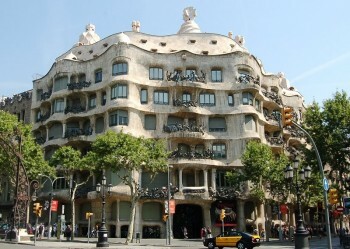 The in-depth exhibition displays 100 works of painting, sculpture, drawing, installation art, film and performance, supplemented by photomurals and printed matter, all brilliantly interwoven and arranged in chronological and thematic sections: Play, Network, Concept, the Concrete, Performance Painting, and Environment Art.